In the name of Gods in Greece. Contracted with Court of 天. Previous Previous post: Bird of the World. 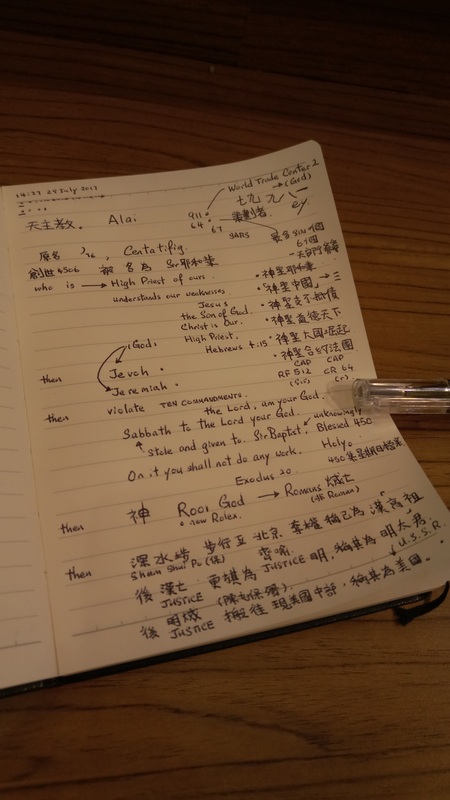 Next Next post: Re: 耶和華見 證人(企圖謀殺The Lord Your God) JW.ORG.